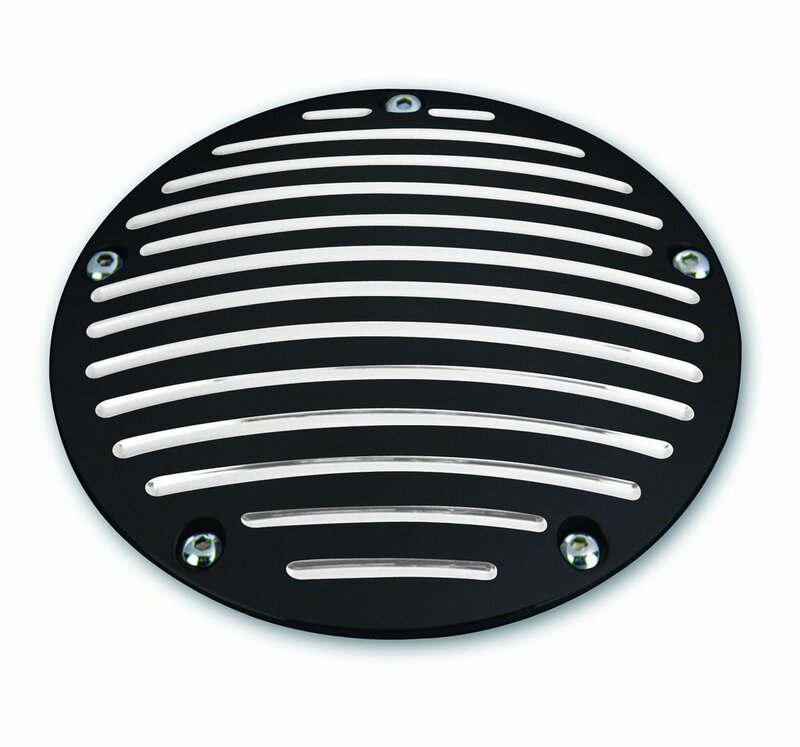 Our TC88 Billet Derby Cover is CNC Machined from solid Billet Aluminum, carefully polished, the hit with a durable Black Anodized finish! Chrome hardware included. Fits 1999 to 2012 Harley-Davidson TC88 motors. NOTE: '06 and later Dyna and '07 and later Softail and Touring applications require a gasket to be purchased separately as your original Derby Cover will have an o-ring. They are available under Harley-Davidson OEM part number 25416-99C or Drag Specialties part number 0934-0289 or 0934-0788. 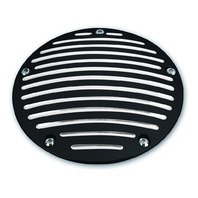 CNC Machined from Billet Aluminum, Durable Black Anodized Finish. Includes Chrome Hardware. Fits 1999 to 2012 Harley-Davidson TC88 Motors.